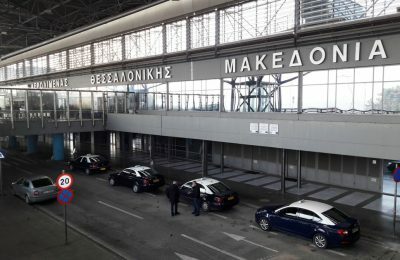 Airports in Greece saw a significant rise in passenger traffic in January 2017, handling 1.92 million passengers travelling through their gates. 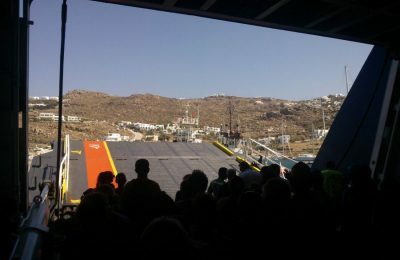 A European Parliament Committee for Transport and Tourism on February 27 will explore ways to modernize the legislation on the registration of persons traveling within the EU. 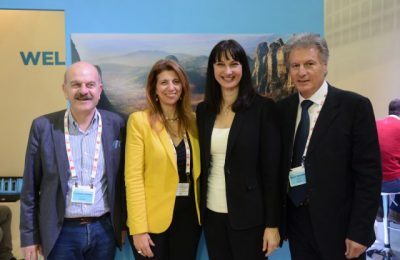 In its ongoing efforts to promote Greece's tourism potential to newer markets, FEDHATTA has announced the establishment of a three-country entity. 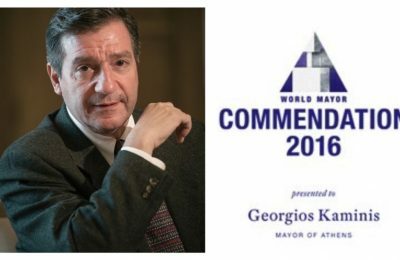 Giorgos Kaminis (Athens) and Spiros Galinos (Lesvos) are among the 10 most outstanding mayors in the world, according to the World Mayor 2016 competition. 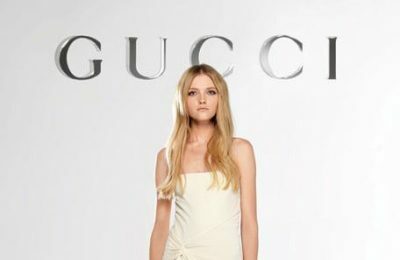 Greece’s Central Archaeological Council has rejected Gucci's request to host a fashion show at the Acropolis this summer. 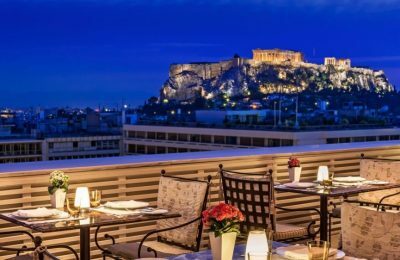 The GB Roof Garden and Tudor Hall restaurants in Athens proudly received accolades at the 2017 Golden Chef’s Hat Awards glitzy ceremony held recently. 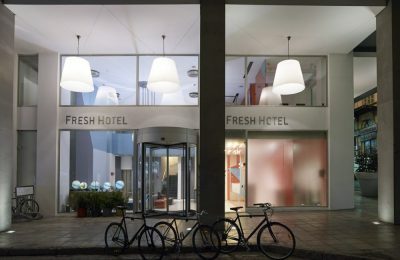 Fresh Hotel is the first Athens hotel to receive a special sticker indicating that it welcomes bicycle lovers and certifying that it has the facilities to accommodate their needs. 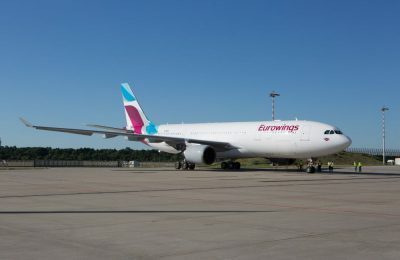 Eurowings, a member of the Lufthansa Group, will launch flights this summer to the Greek destinations of Lesvos, Samos, Mykonos, Karpathos and Santorini.